Presentations to 19 staff for a combined 205 years service took place on Thursday 28th September 2017. 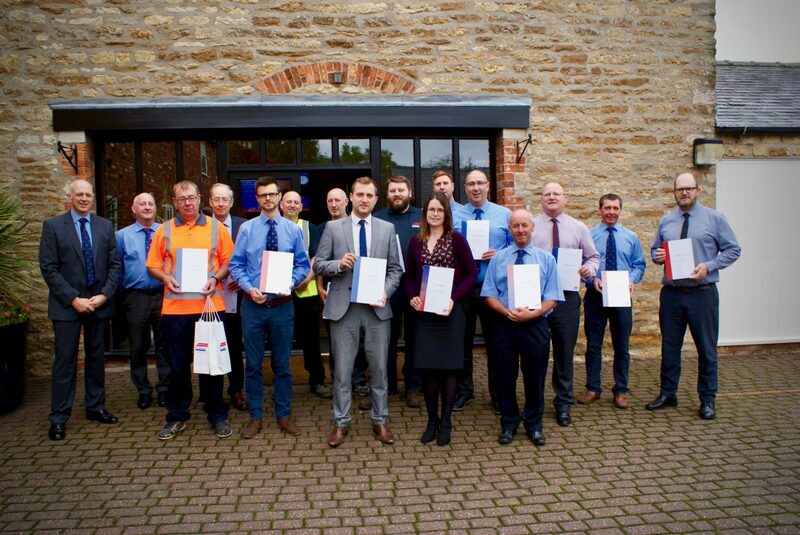 All staff are recognised for milestones of 5, 10, 15, 20 & 25 years service, although as the company enters its 30th year of business the 30 year milestone will soon also be recognised. It is always a very humbling experience for me to make awards. We are blessed with an abundance of talented people at Gelder Group that I am extremely lucky to be able to call friends and colleagues. If you’re interested in starting a career with the Gelder Group, check out our careers page!